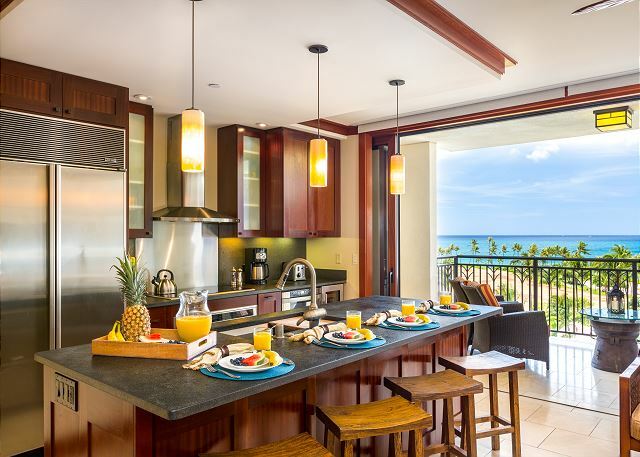 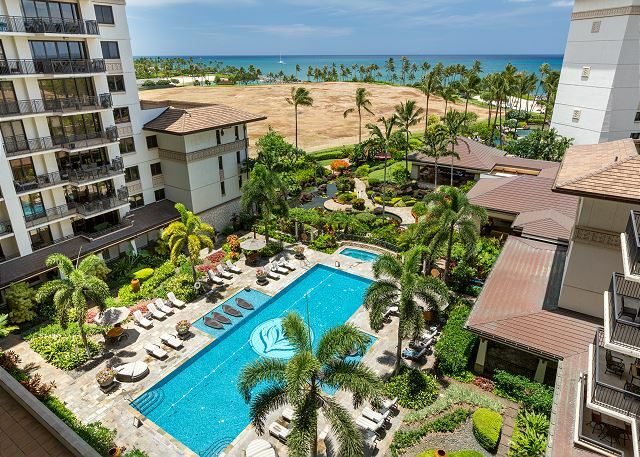 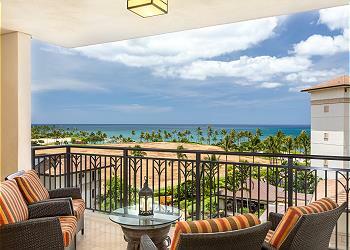 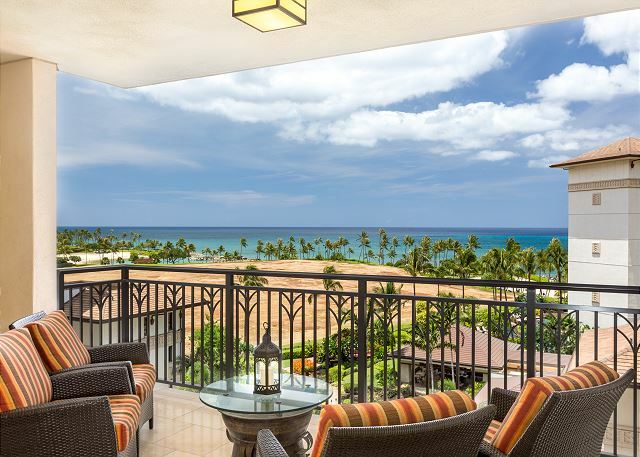 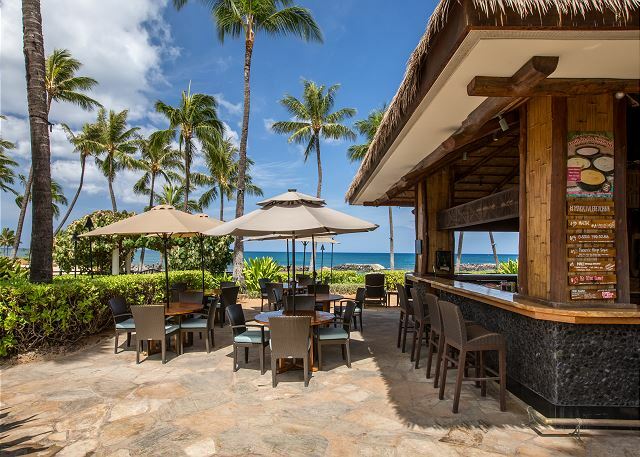 Leave the world behind as you’re greeted by the warm blue expansive ocean views from the living area and spacious lanai (balcony) of this 2BD Ko Olina Beach Villa. 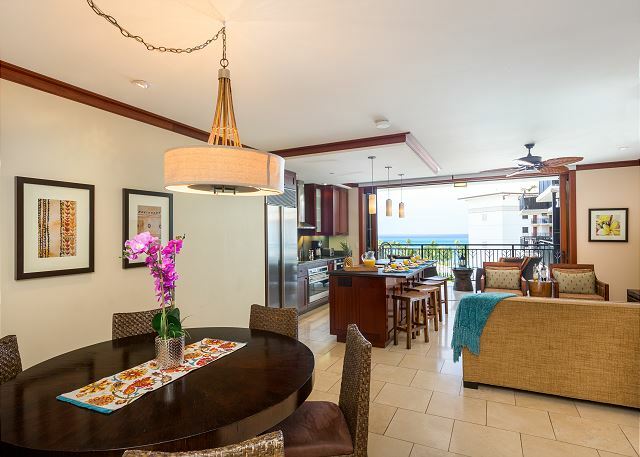 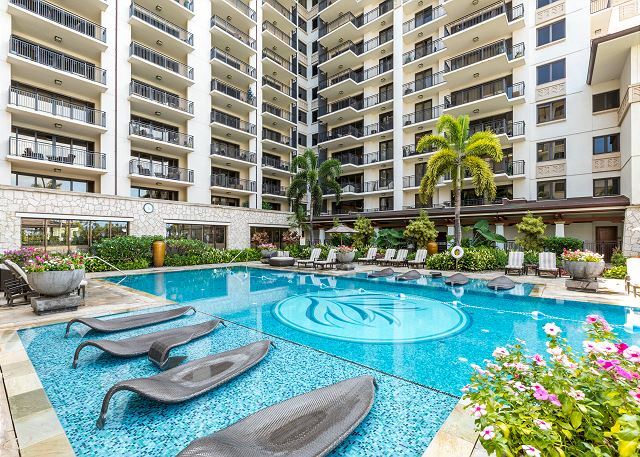 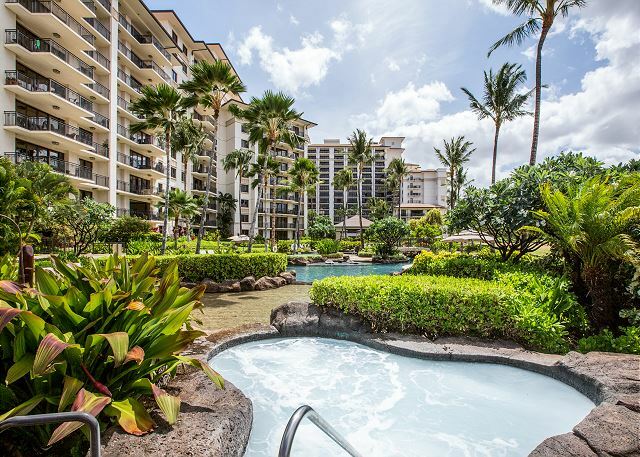 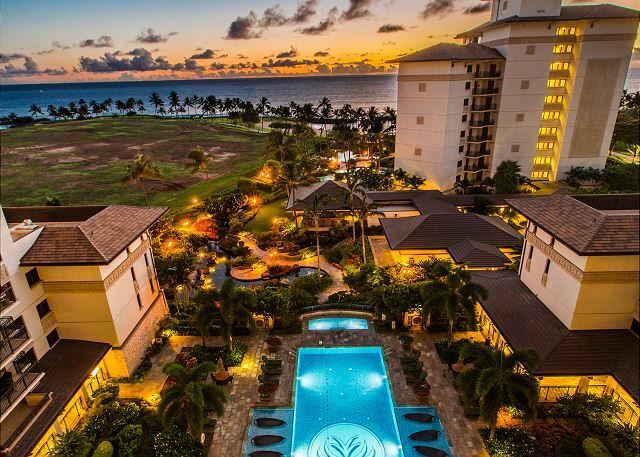 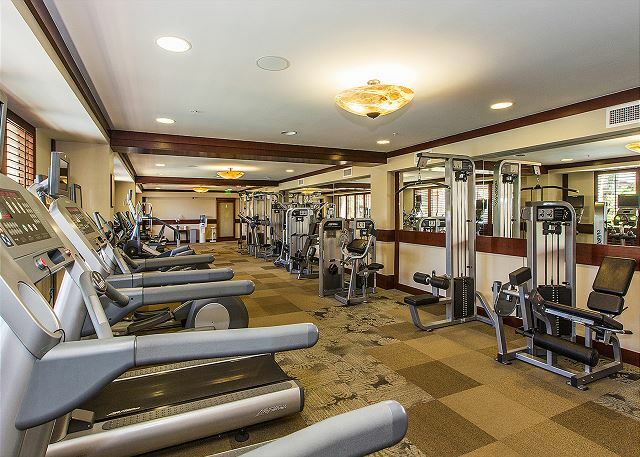 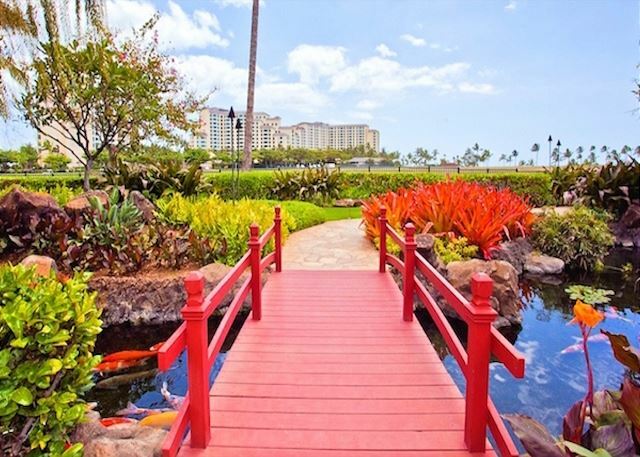 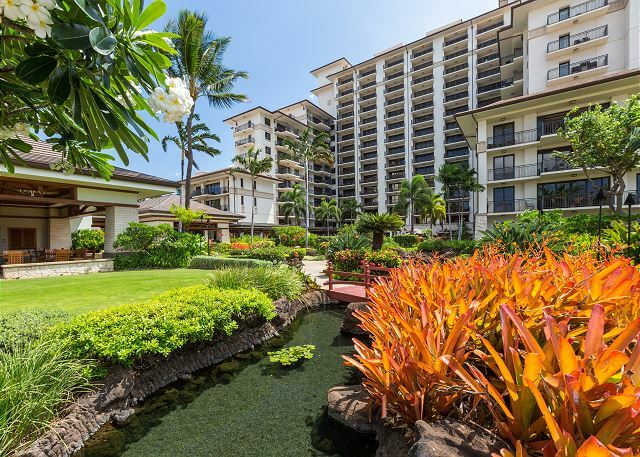 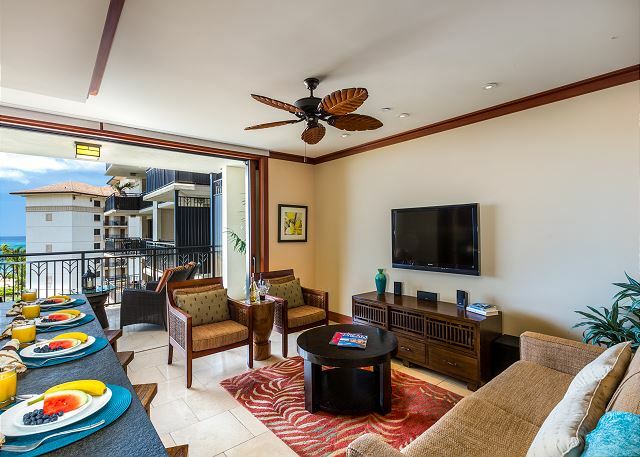 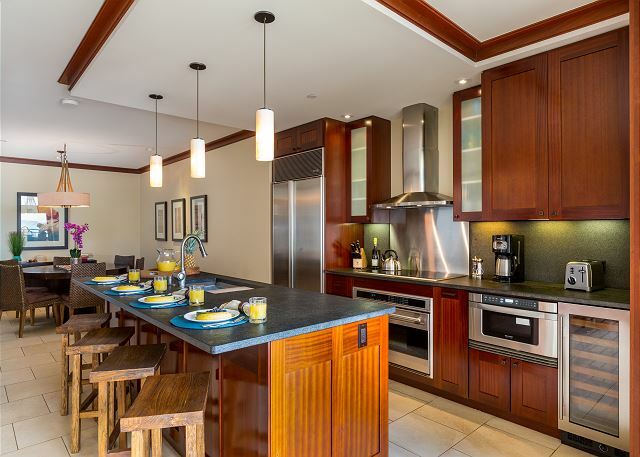 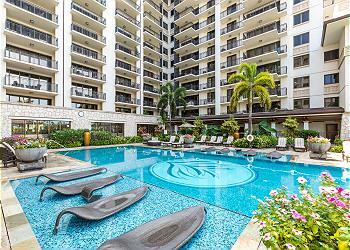 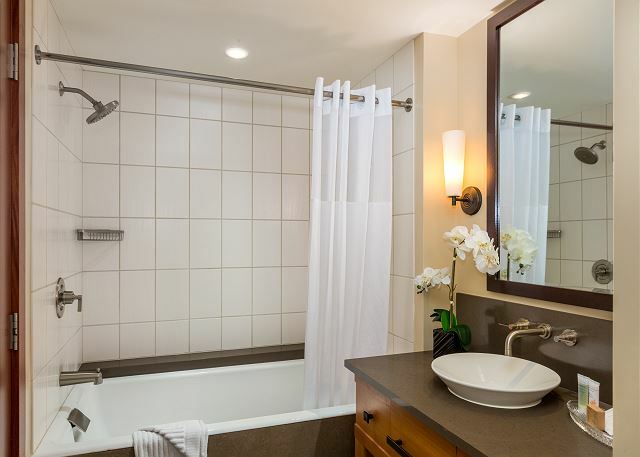 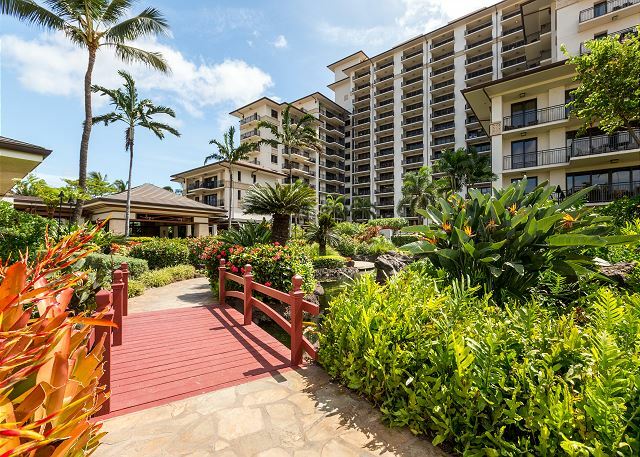 This incredible 2 bedroom, 2 bathroom condo in the Ocean Tower has ocean views and access to the resort amenities and is conveniently located only 20 miles from Honolulu International Airport on the beautiful southwestern shores of Oahu. 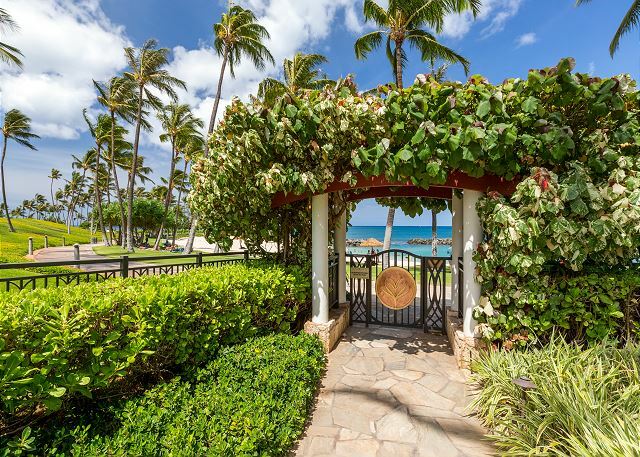 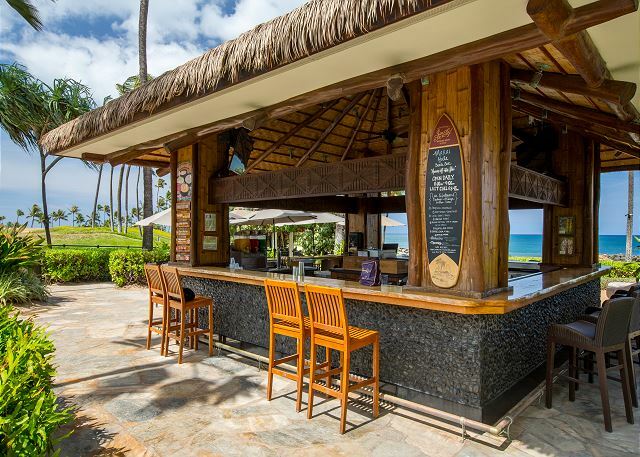 The four pristine Ko Olina Resort beach lagoons are accessible from the Beach Villas and offer a safe and secluded setting for Guests of all ages to swim, snorkel, sunbathe, build sand castles, walk, jog, read a book or take a nap. Experience true Hawaiian relaxation and enjoyment on the gorgeous beaches of Ko Olina. 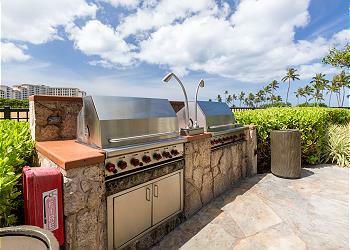 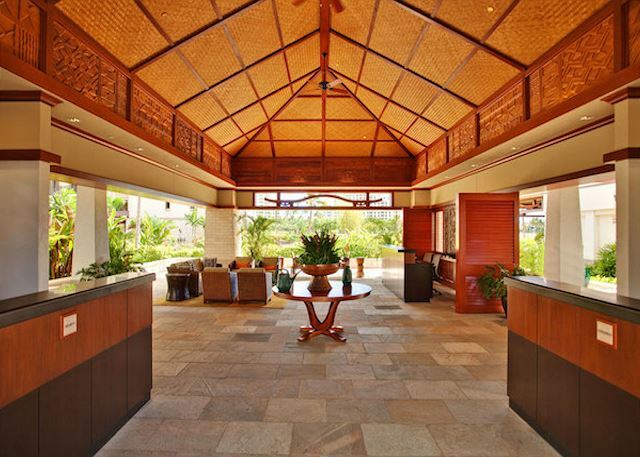 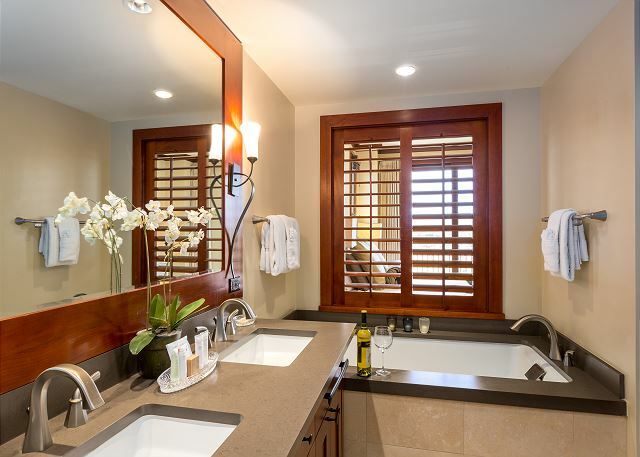 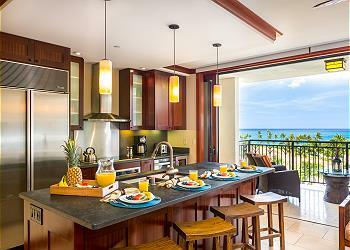 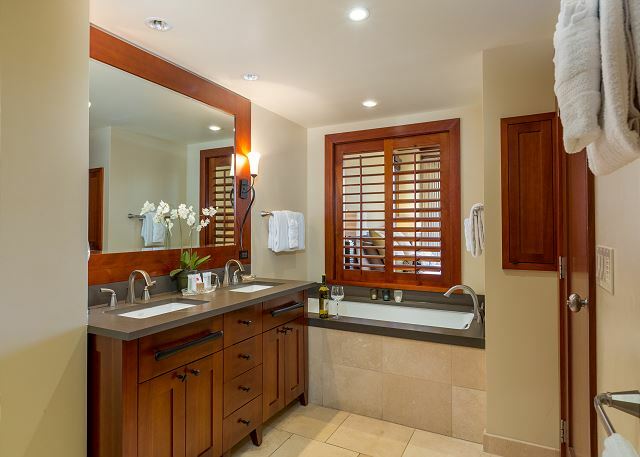 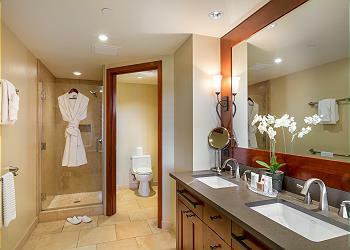 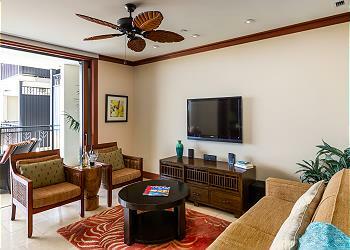 701 Ko Olina Beach Villa was fantastic. The location was close enough to the beach/beach bar and the pool as well. The condo itself was a great layout with plenty of room for 5 adults. 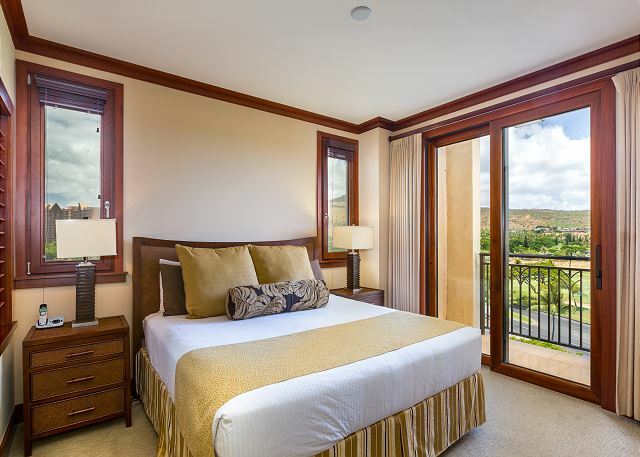 There were only 2 downfalls (1) is its advertised as sleeps 6 when it does not have a pull out couch or anything to offer so our son had to sleep on the couch. 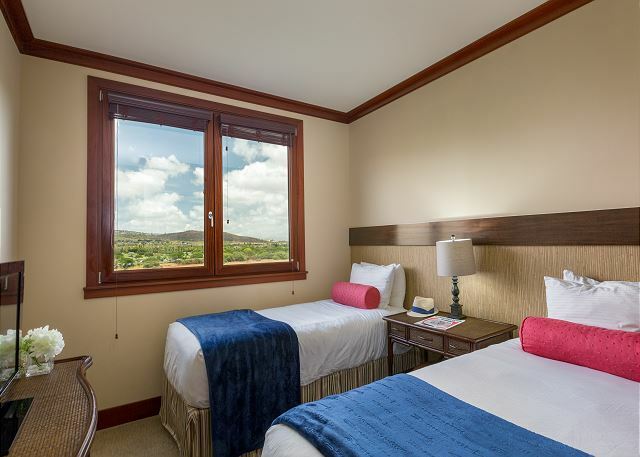 (a twin air mattress was brought up by front desk to set up in corner of living room but it was not comfy at all for him)We are glad there was not 6 of us as there is no room for a larger mattress to set up so it is really only set up for 4 people. 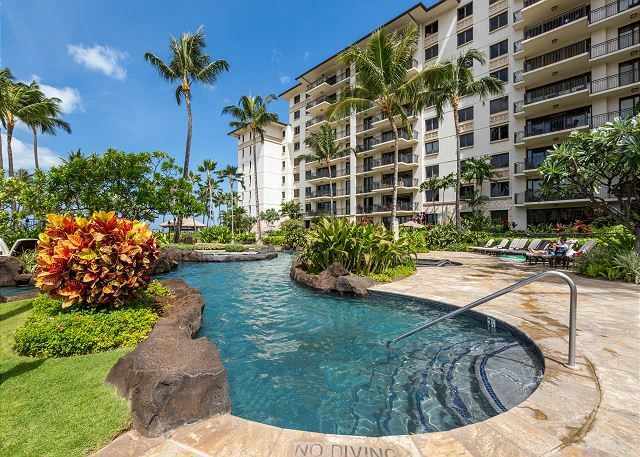 (2) The air conditioner failed on the 3rd day with an error E2 which made 4 of the nights sleep in rather warm conditions. 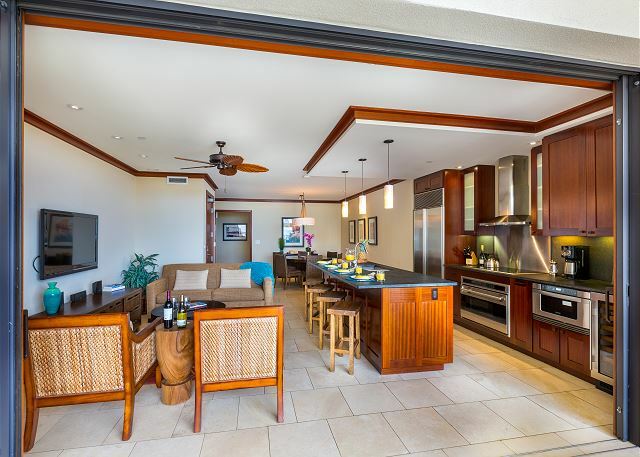 But other than those issues it was a fabulous Villa, we thoroughly enjoyed it - especially morning coffees on the deck watching the whales.